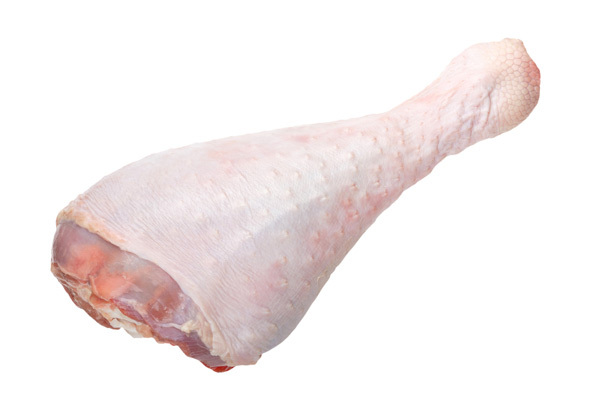 With the strong emphasis on healthy foods, many customers visiting our local neighborhood meat market are purchasing turkey meat all year long. 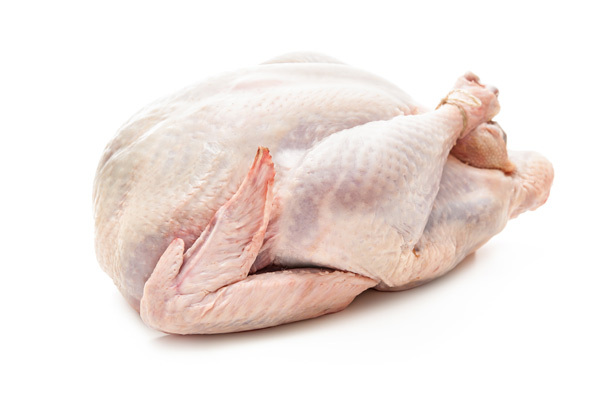 When it comes to whole turkeys for the holidays, we are known as the finest source for top-quality and freshness. What do our customers really want when they buy turkey? They all love a juicy and flavorful bird, of course. Those are the elements that make a premium product. Call AA Meats with your questions, or stop by to check out our wide variety of meats. 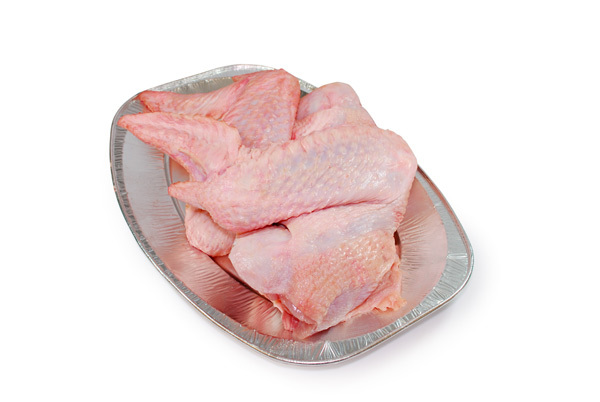 While our customers have a broad selection of products to choose from all year long, they can buy a fresh turkey from us during the holidays when we offer a wide selection and broad range of sizes. Turkey is the most traditional main course for thanksgiving, but our broad selection of additional products provides wonderful choices for special occasions throughout the entire year. Our expert staff can help you make the perfect selection for your group size that will be the first and best step to a memorable occasion. We are your premier source. Stop by today! When You Want to Buy Turkey Products – Come to Us! We take all of the guesswork out of shopping when you want to buy turkey and our other meat products! Once you have purchased high-quality, tender cuts of beef, poultry, pork and exotic meats from us you will never want to go back to the pre-packaged trays found in your local grocery store!